BACK ON MARKET!! RENTAL-PURCHASE- INVESTMENT ALL IS POSSIBLE WITH THIS ! !YES ALL THIS FOR 280K!! 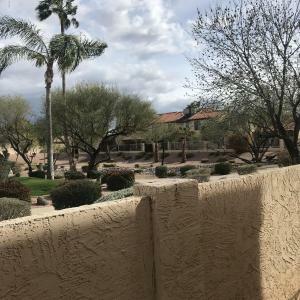 !Light , open and bright single level under $300k in Scottsdale! 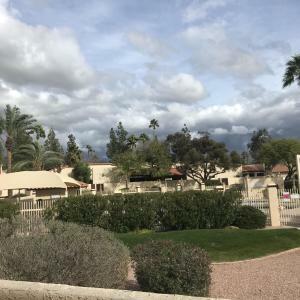 Nice ''Emerald Scottsdale'' Subdivision in the heart of all of the fab amenities of the area, with a small price tag. 2 bedroom, 2 bath, 2 car garage, and small and very private yard. Gated entry and very safe with extra security gate in front. Unit steps away from community pool. Inside quiet street location, ideal for Investment or rental - high rental area rates, or perfect lock and leave this unit is all that and more!! 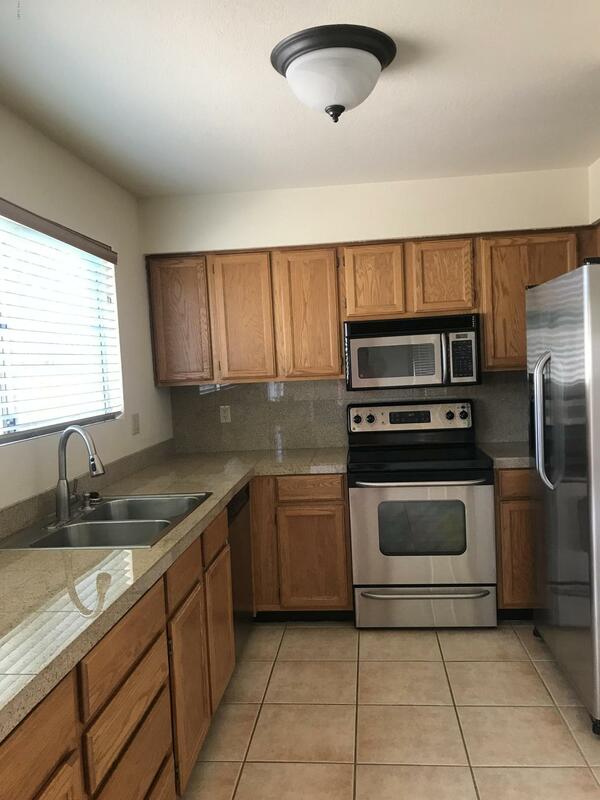 Stainless fridge, granite kitchen counters, master too, tile floors, except for bedrooms- and nice fireplace, shutters, and more.